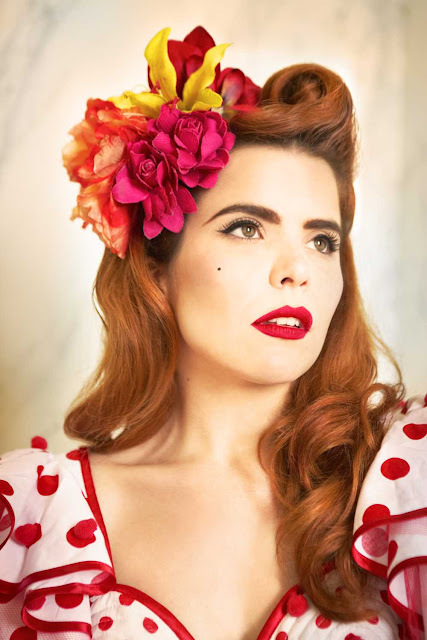 Paloma Faith is one of my inspirations. Not only does she have an amazing voice - She's gorgeous too. She's constantly changing the way she looks, including her make up. Her make up is true to her, bright, colourful, playful and glamorous. One thing that is common throughout all her looks are her big shaped eyebrows and flicked eyeliner. Here I do a step by step on how to achieve a similar look to Paloma's. I decided to do this as I love her retro style and her make up is very similar to how I do my everyday make up. 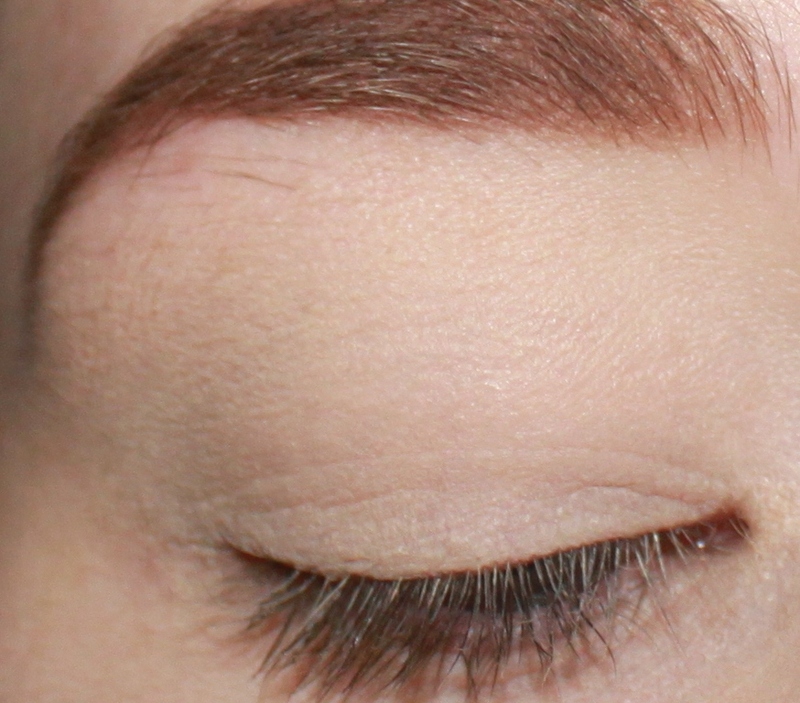 After applying the foundation and concealer that you need, I first shade in my eyebrows. 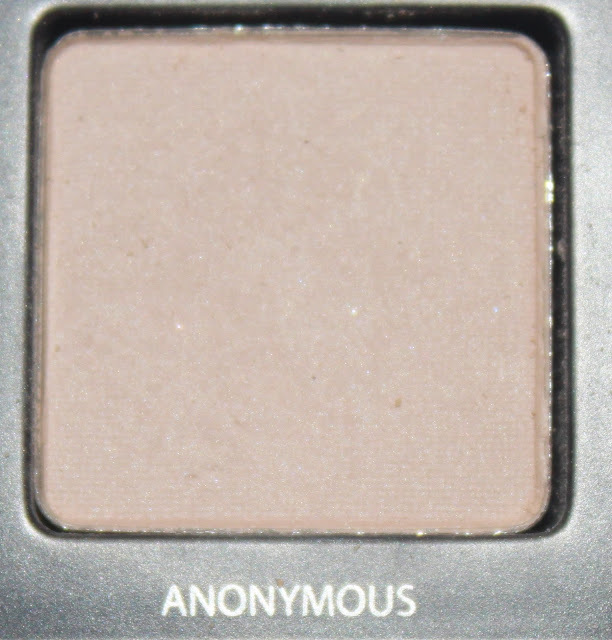 I use an angled brush and two Mac shadows. On the left it's Handwritten, on the right it's Charcoal Brown. 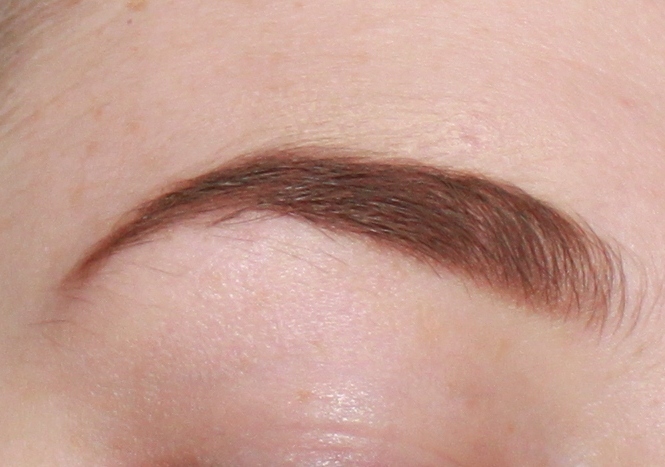 As I said, one of the main features of Paloma are her brows, so they need to be defined and full. Then I apply a primer to my lids. 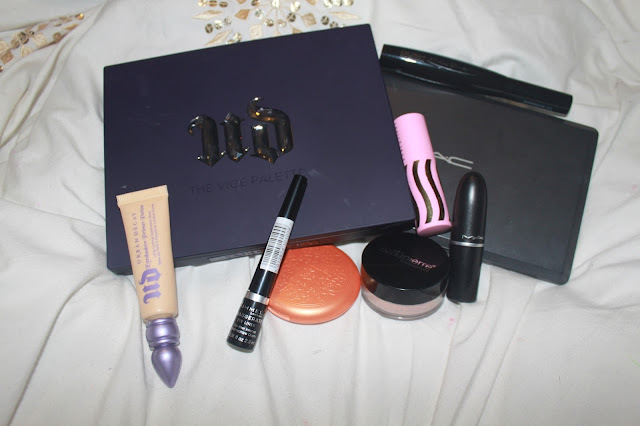 I used the Eden Primer Potion from Urban Decay. 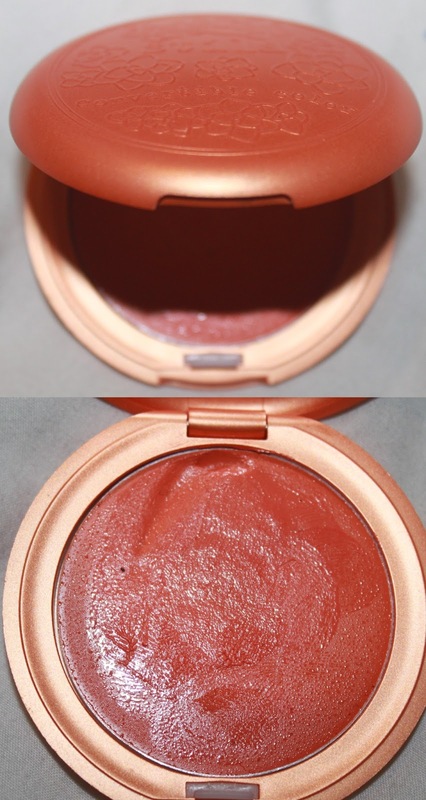 The Eden shade covers up any uneven skin tone, so that's useful for me as I have red lids. I then use the shade Anonymous from the Urban Decay Vice Palette all over the lids, then shading in the crease lightly with Charcoal Brown from my Mac palette. Now it's time for the wings! In most her pictures and performances she has thick eye liner with the flick. 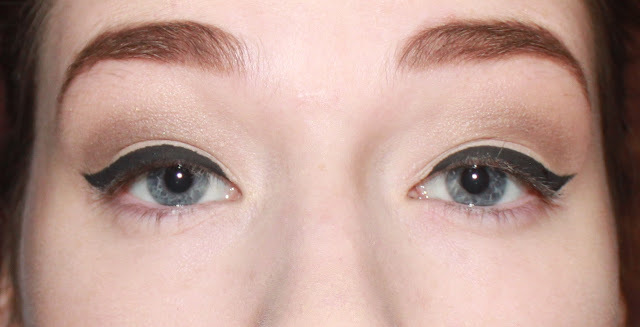 I used Rimmel Exaggerate Eye Liner to create my winged eyeliner. I usually struggle with winged eyeliner, but I loved using this. It was the first time I used it, so I wasn't sure about how it would turn out, but I was pleased with how it looked. Then I applied mascara after I did this. Nothing too thick or long, keep it simple. 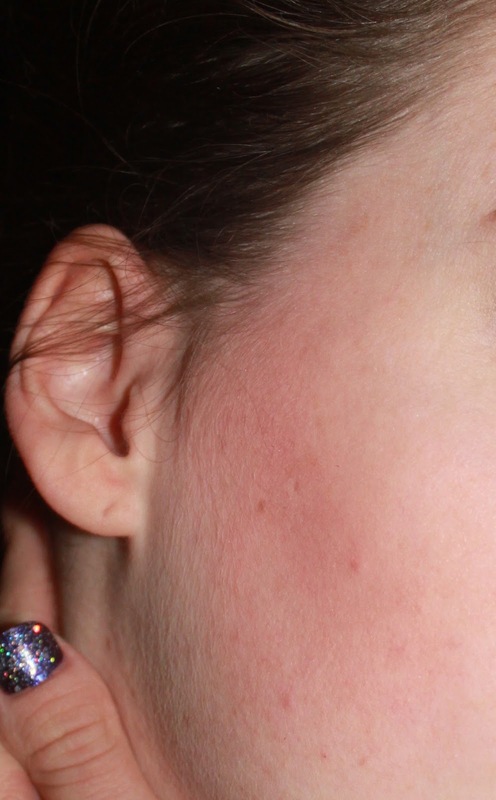 For the cheeks I first used Stila's Convertible Color Cheek and Lip cream in Gladiola. 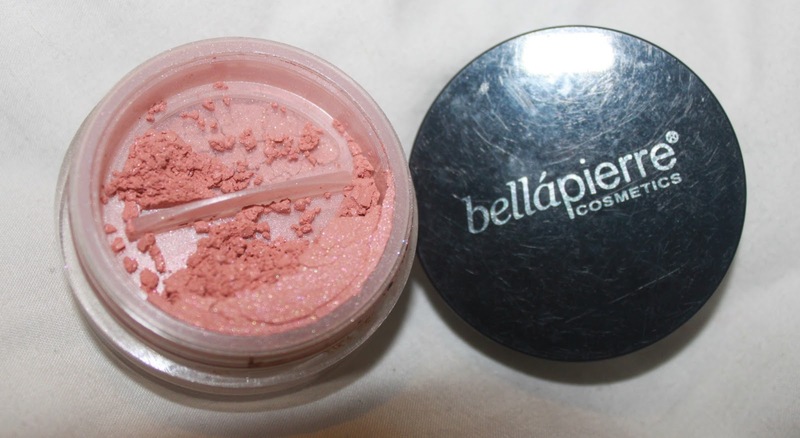 I used this as a base for my blusher so the coral pigment could come through. Most of Paloma's blusher is subtle and warm so I apply the Bellapierre blusher in Desert Rose over the top. Next was the lips. 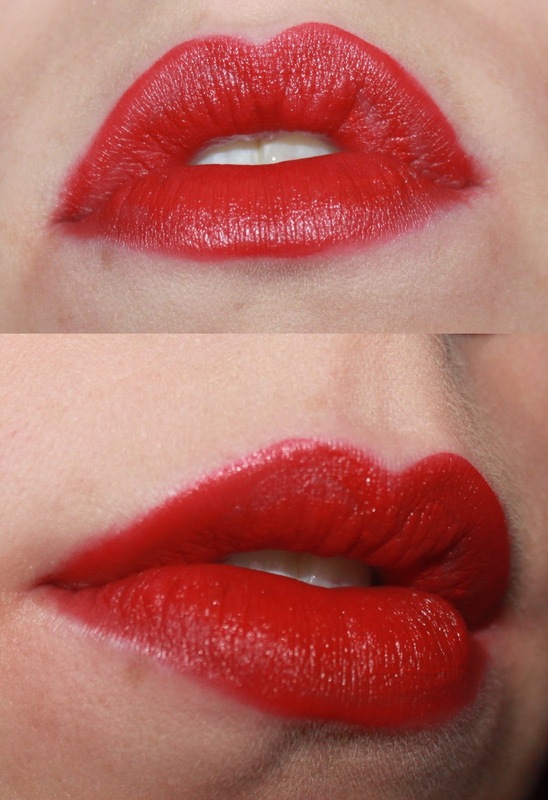 I had to blend two lipsticks together to get the look I wanted. 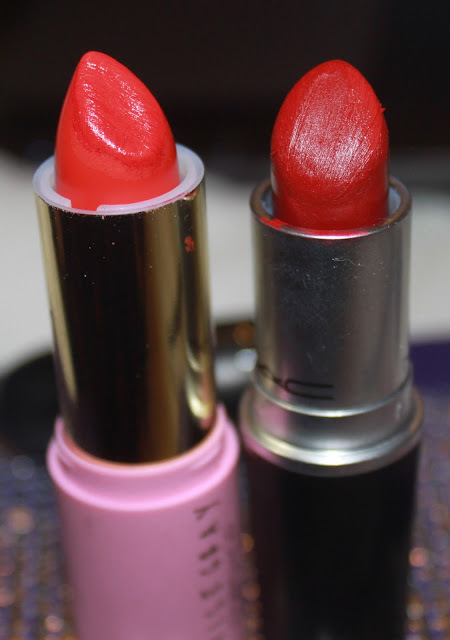 I wanted the brightness of Mexican Wave from Topshop, but the deepness of the Russian Red by Mac. 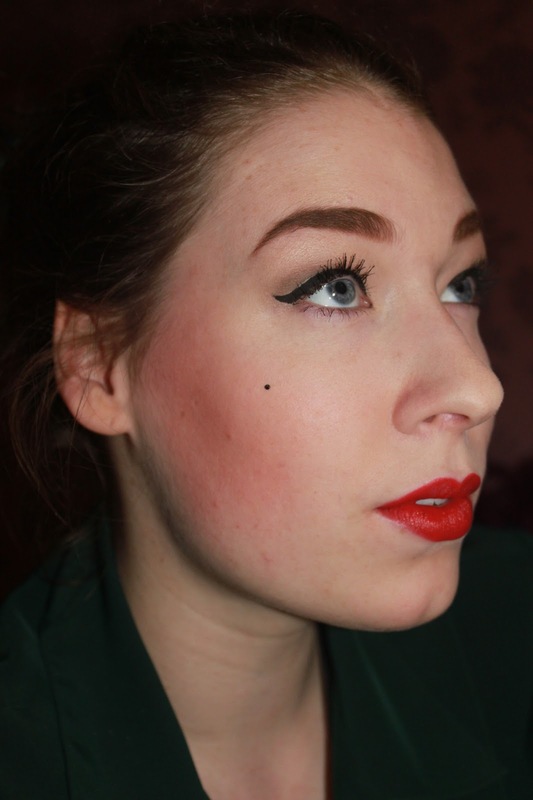 I was so pleased with how the lipstick turned out. For the finishing touch I added a beauty spot. Overall I love this look. It works well on me as I have a pale complexion. Paloma's look is simple yet effective. This didn't take me any time at all, and was easy and fun to do - There's nothing technical about this! This is also a very current style, but isn't for everyone. If you're quirky and fun, why not give it a try. I really enjoyed doing this, and I really hope you enjoyed reading too. This is a perfect tutorial the looks are so similar! You look stunning! 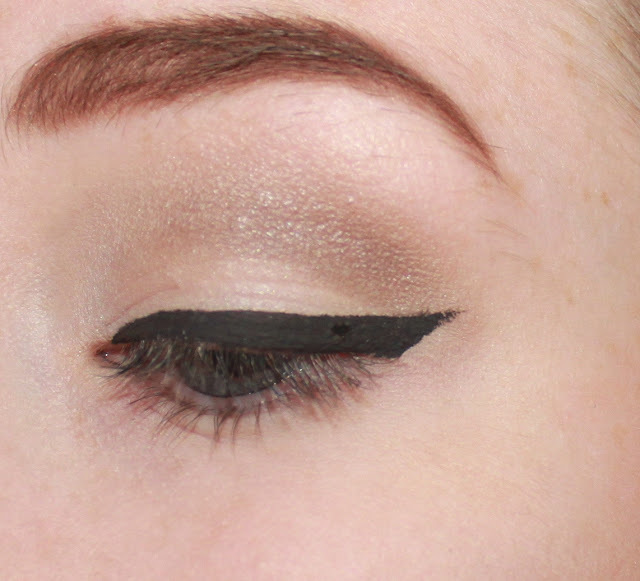 Perfect tutorial :) my go to liner is the Rimmel exaggerate, so underrated! 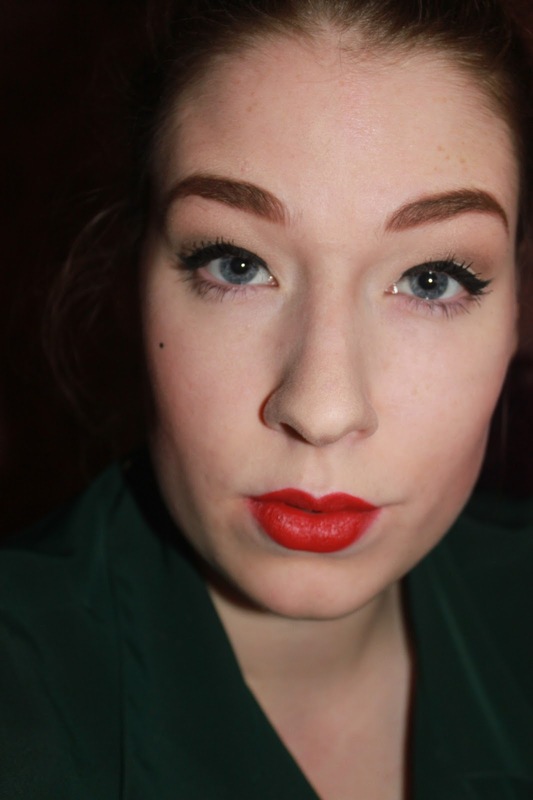 I love this fotd, I simply love red lips and you rock it. You have gorgeous lips.